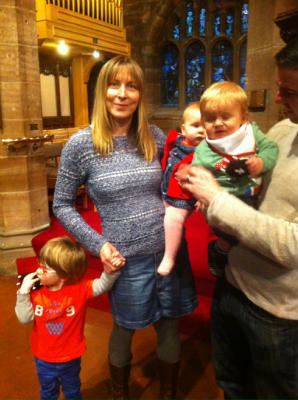 We are a family-friendly church who welcome people of all ages. 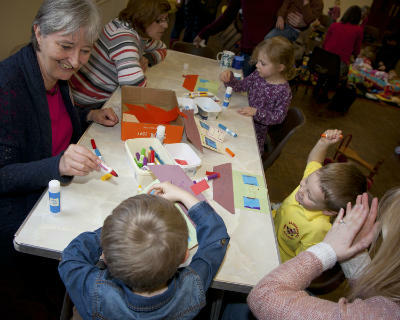 Children are integral and valued members of our church family. We want them to know that they are loved and precious children of God and that they are always welcome in church or to any church event. 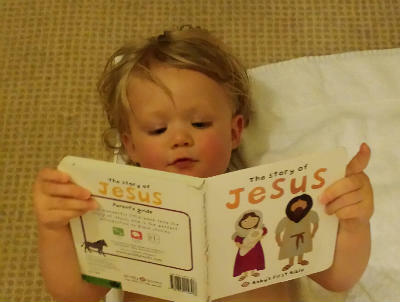 Our bookstall always has lovely children's books and we have a special place in church with books and toys for them to use. 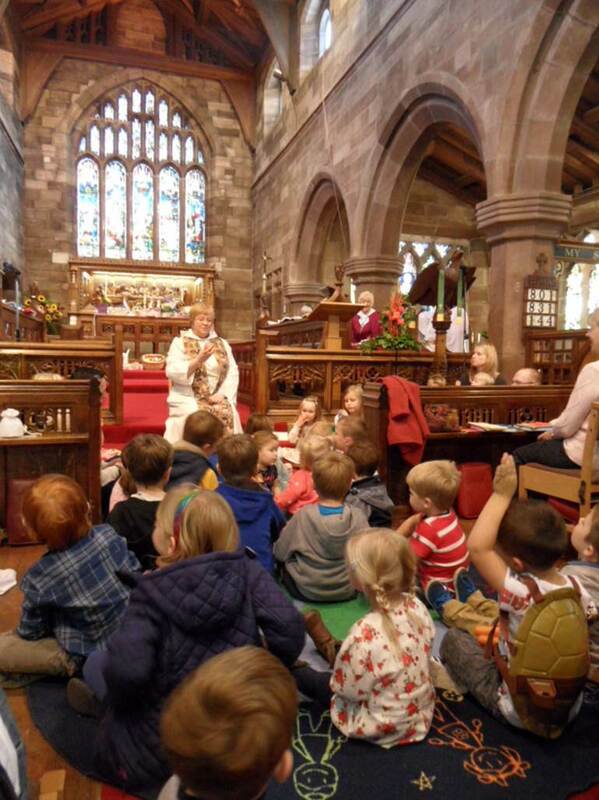 Join us in church on the 1st and 3rd Wednesday of each month for a friendly, child-centred service followed by playtime, crafts and refreshments over in the Parish Centre. All children from 0-4 welcome with parents, grandparents or carers. These are held at 10am on Sunday morning once a month and are lively, accessible services lasting about 40 minutes - family members of all ages are always welcome!